Sub-penthouse corner/end unit with spectacular panoramic views. Your wait is over. This bright north/east facing, 2bed/2bath, freshly painted, 969sqft home is located in the San-Marino, a 4 year young mid-rise concrete and steel constructi-on building with balance of 2-5-10 year warranty. Features: engineered flooring throughout, open spacious layout, large covered balcony, fireplace & more. 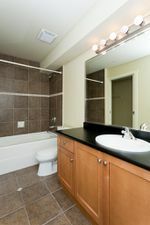 The spacious kitchen has granite counters, stainless apps & huge pantry. 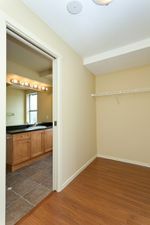 The large master features tons of closet space & 4 pc ensuite. 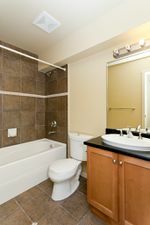 The excellent sized 2nd bed & 4pc main bath compliment this unit. Bonus: 2 parking stalls & locker. 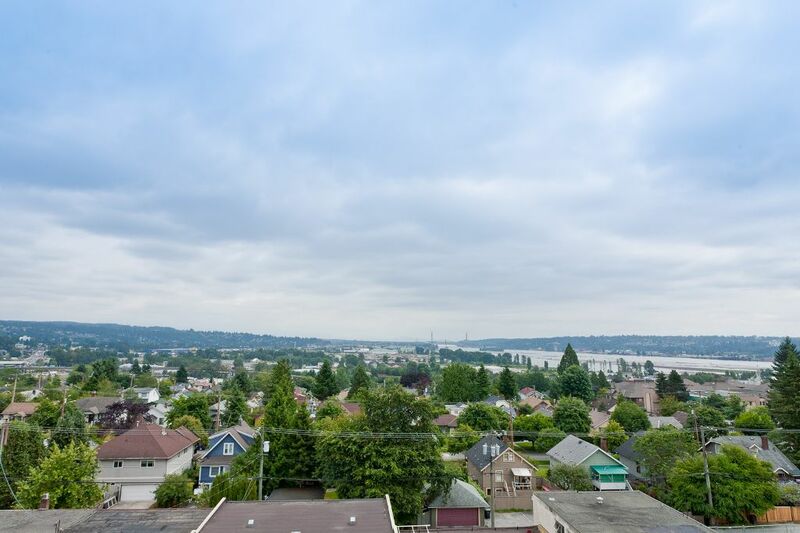 Centrally located to shopping, skytrain, recreation & more.